What’s going on in the Second Arts? 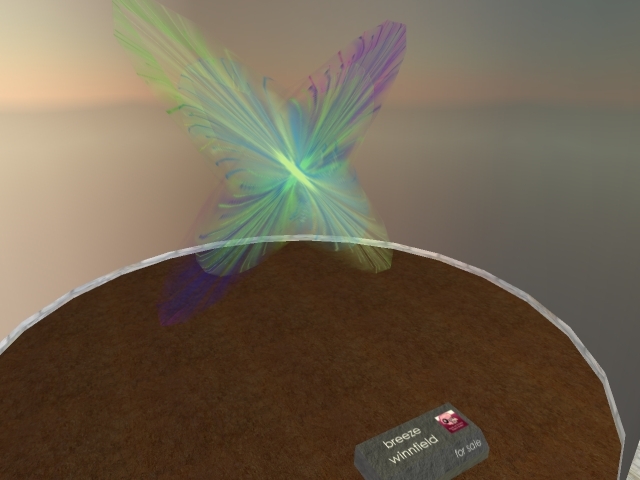 I’ll try the open thread approach this week – Anyone with a Second Life art exhibition (especially those using the Second Life virtual world as a tool in creating the artwork, as opposed to those that simply use it as a vehicle to display RL works), post your information in the comments. 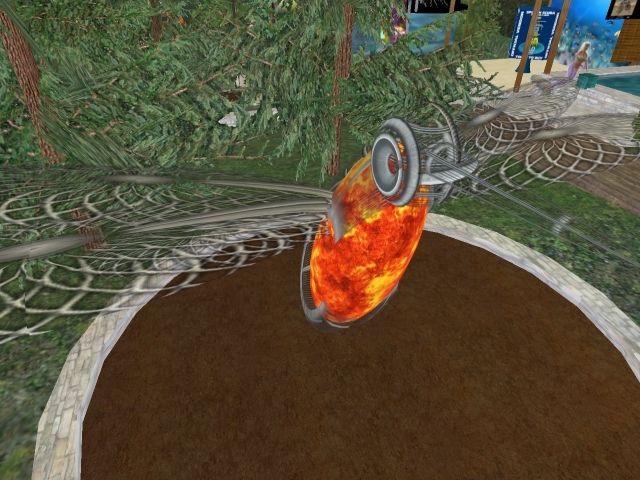 Don’t forget a SLURL so we can teleport over! If you’ve seen a great art display by someone else and want to share the knowledge, please post as well in the comments. To kick things off, I’ll reprint a release I received after the fold. I can’t wait to see what you have to report from the Grid!